This is the new label and it is matured in three different casks. Bourbon, Oloroso and PX sherry casks. Dark dried fruits on the nose. A bit sharp with alcohol if you get to close, but after a minute it settles. Some dark chocolate and sugar cane sweetness as well. The fruits is a bit more ripe in the taste, and the PX casks are very dominant. Just a touch of tannins and gentle oak. Very nice finish, but unfortunately just medium in length and it gets weak very fast. Probably due to the low ABV. This offers quite a bit of complexity, and is a good example of how PX casks can work! 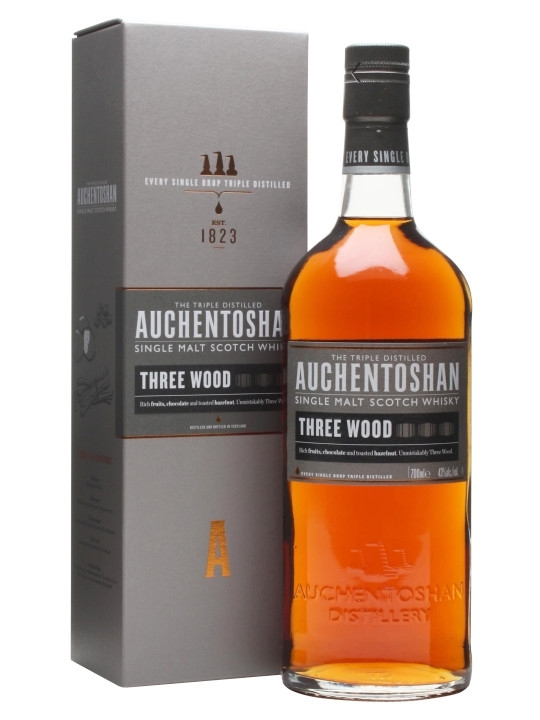 A couple of years extra maturation and a bit higher ABV and it would be absolutely delicious! I will give this 85/100 (21/21/21/22).